Automated documentation of your Microsoft Azure infrastructure! 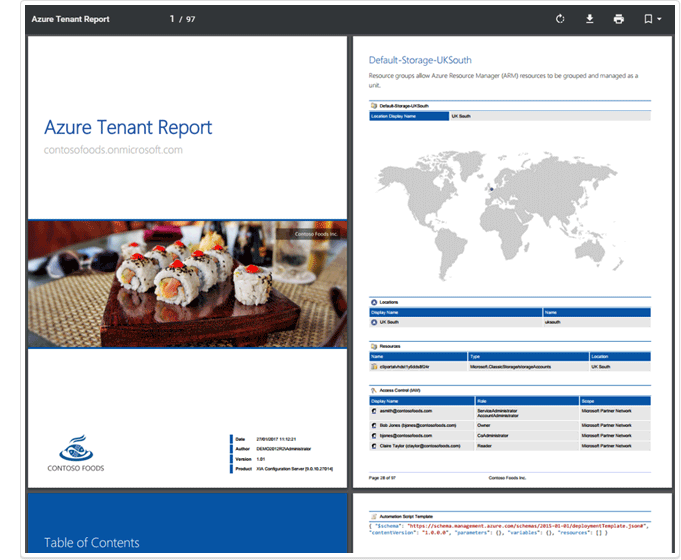 Support to document Microsoft Azure tenants including virtual machines, network security groups and route tables. Support for Nexus 1000v distributed virtual switches within VMware systems. 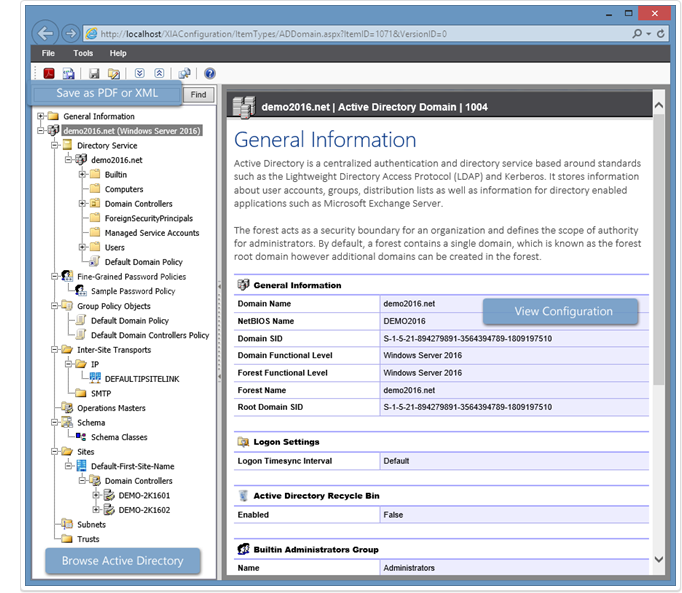 Support for Active Directory on Windows Server 2016. Support for documenting Windows Firewall settings using PowerShell Remoting. Support for Veritas Backup Exec 16. Improved performance when viewing large VMware system environments.